Mumbai is called The City of Dreams – and with good reason. 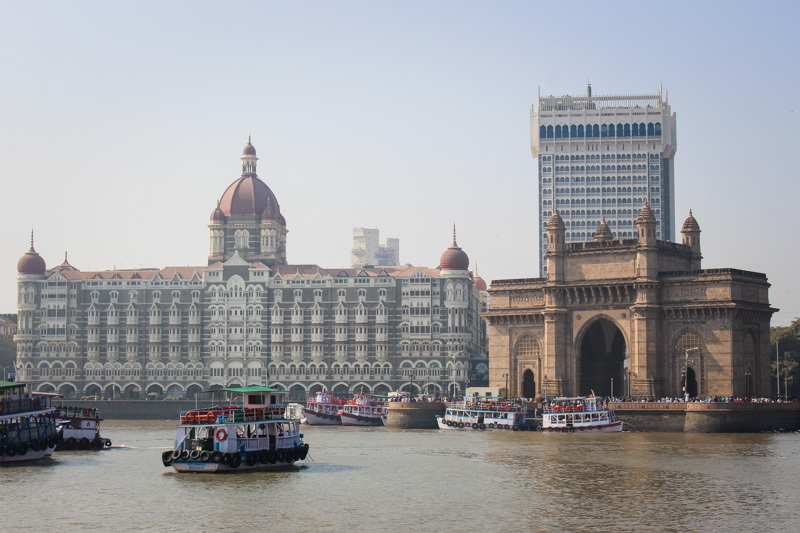 As the heart of the Bollywood film scene, the home of the historic Gateway of India monument, and the fourth most populous city in the world, Mumbai’s incomparable energy, unique experiences, and unforgettable food scene make a trip there one for your bucket list. The best part? 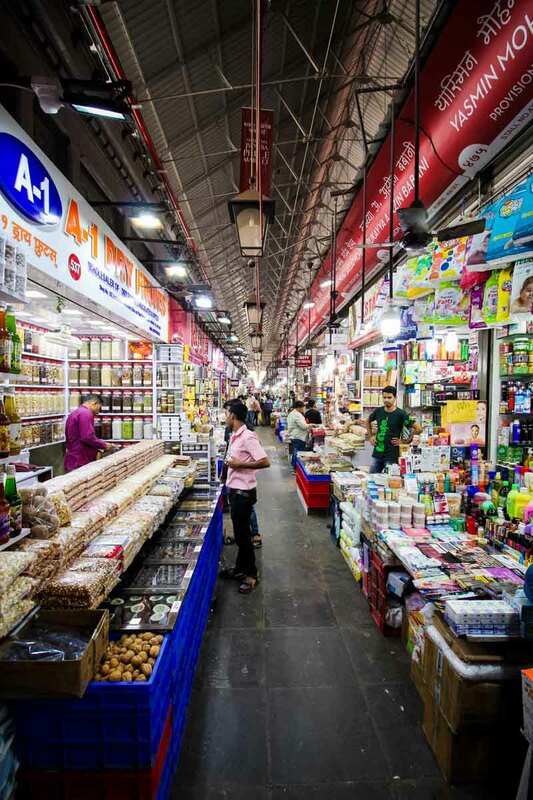 Exploring Mumbai on a budget has never been easier for South Africans. Here’s what you need to know. 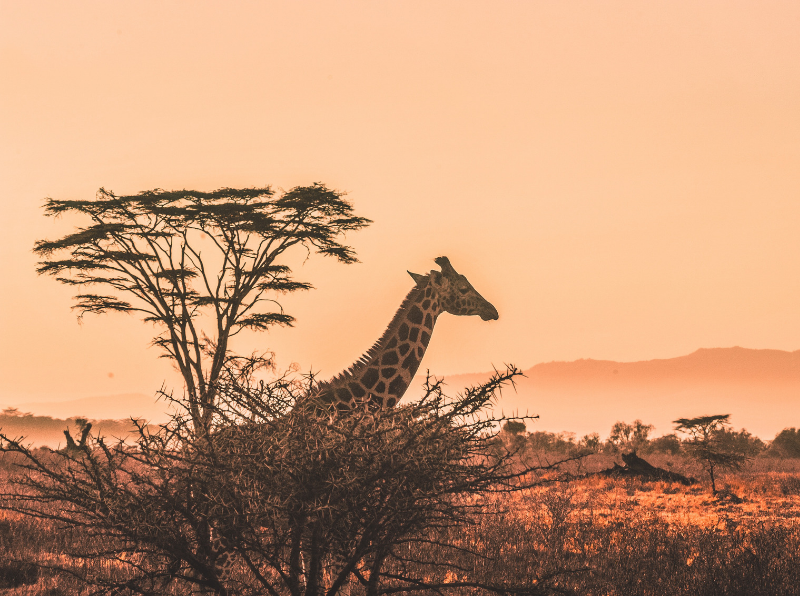 With cheap flights to India readily available from South Africa, Mumbai is a perfect destination for travellers looking for budget adventures and experiences. Before you go, get an Indian E-visa online, valid for 30 days from arrival. All you need to provide is a digital copy of your South African passport and a passport photograph, and you’ll receive email feedback about your application. The best part? Indian E-visas are free for South African passport holders. Print out the confirmation email or take a phone screenshot to make immigration a breeze. 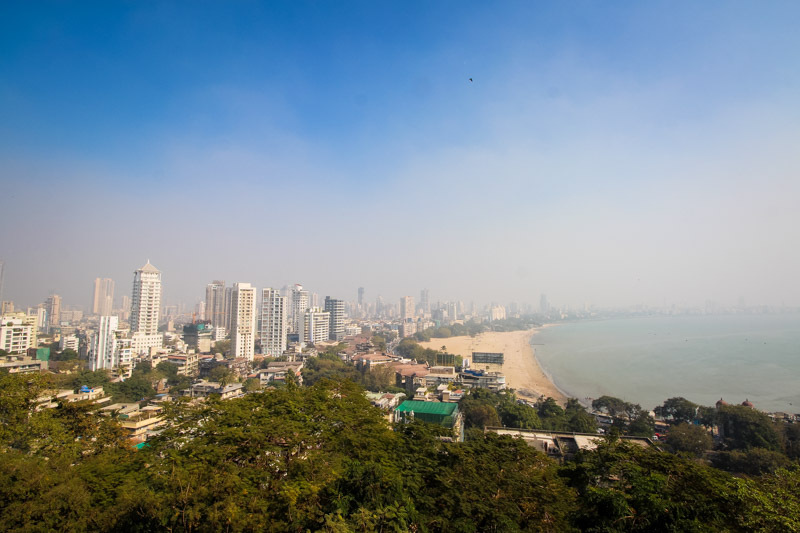 Originally made up of seven islands which were gradually joined together through land reclamation projects, modern-day Mumbai is a long, densely populated piece of land almost completely surrounded by the Arabian Sea. 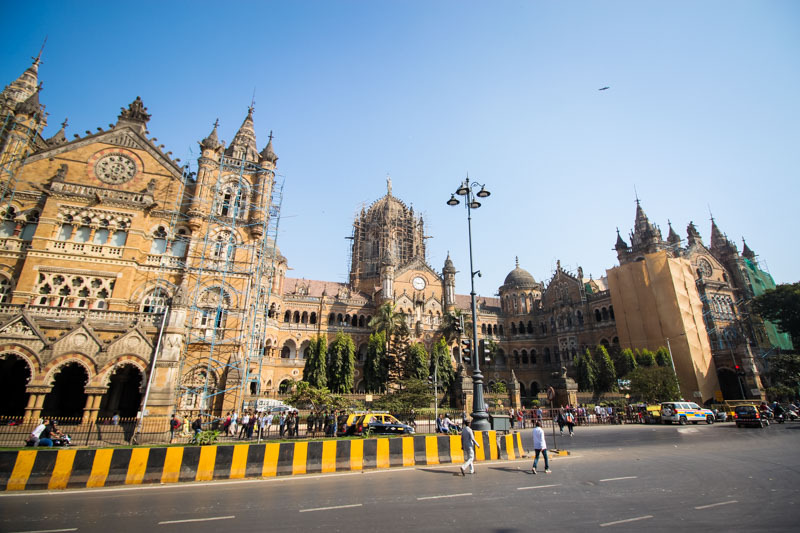 To be part of the action (and to save on travel costs) you’ll want to stay in South Mumbai, where you’ll find most of the city’s biggest attractions. 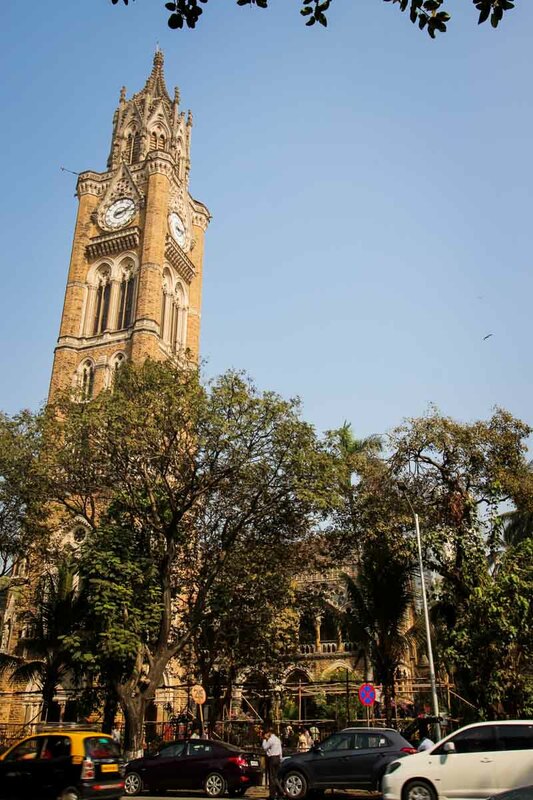 Colaba, in particular, is a lively area home to the beautiful Gateway of India, Colaba Causeway, and a fascinating mixture of decades-old restaurants and stores. 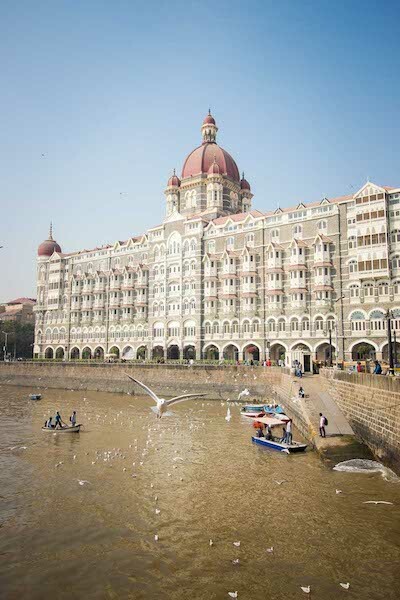 Though it might boast the iconic Taj Mahal Palace Hotel, tourist-friendly Colaba is also home to a plethora of cheap and cheerful hostels and hotels to suit any pocket size. Budget between R200 and R300 for a double room per night if you’re happy to use a communal bathroom. Or, add a little more for a private bathroom, or a little less if you’re happy to stay in dorm rooms. And if you’re travelling in Summer (between April and July), be sure to request a room with an air conditioner to beat those hot and humid Mumbai nights. It’s definitely worth the few extra bucks! 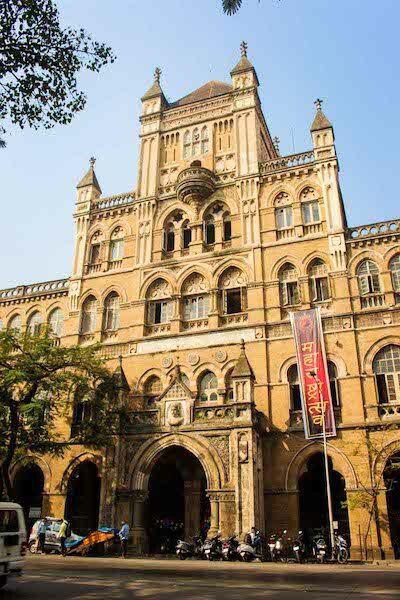 A melting pot of culture and history, Mumbai is best seen on foot. So, staying in South Mumbai is key if you’re a history buff, or even if you’re just keen to experience the real Mumbai. Pack your walking shoes (and your camera) and download a map app (Google Maps will do) onto your phone to get around. Google will let you download a specific area so that you can access the map without internet. However, free WiFi comes standard at most Mumbai cafés, so don’t stress too much about connection. 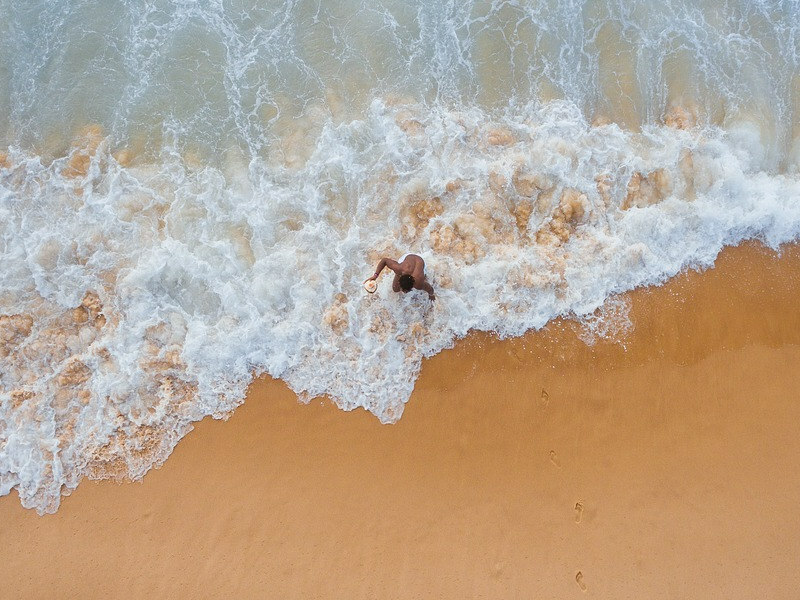 Some of Mumbai’s most beautiful must-see spots are completely free, so exploring won’t have to mean breaking the bank. The Gateway of India, as well as the UNESCO World Heritage sites Chhatrapati Shivaji Terminus railway station and Victorian Gothic and Art Deco Ensembles of Mumbai are all free and viewable on foot. 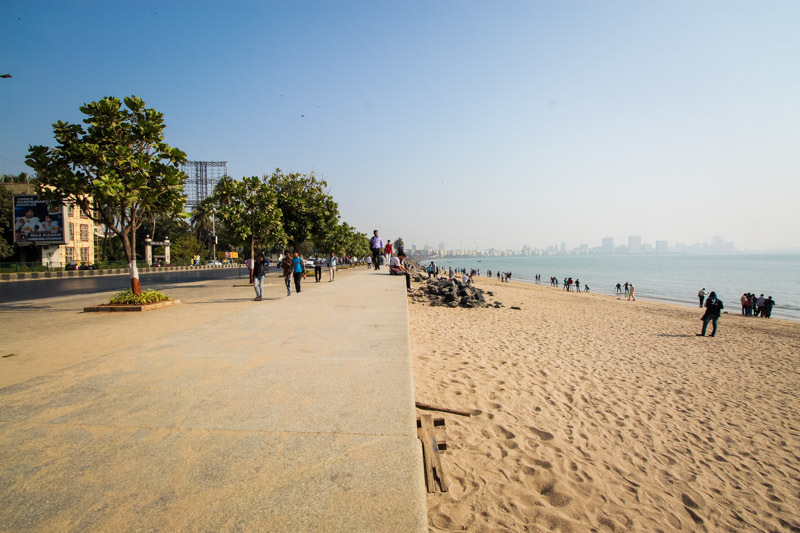 Mumbai’s famous 3.6km Marine Drive promenade also makes for a beautiful walk. 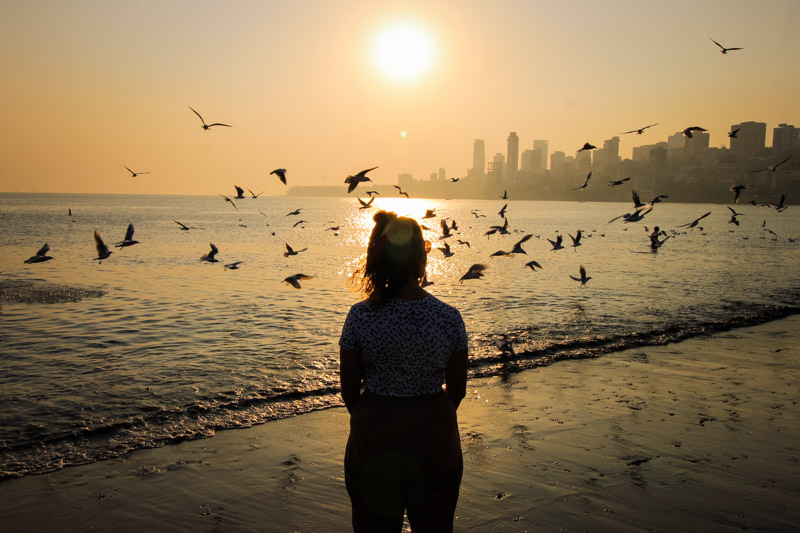 Take a stroll late afternoon and end up on Chowpatty beach, where you can experience incredible sunsets over the ocean surrounded by locals and tourists alike. Further North, the Hanging Gardens of Mumbai are also free for visitors. They feature topiary hedges carved into the shapes of animals (best viewed in Summer), as well as a viewing deck with unbeatable views over the bay. 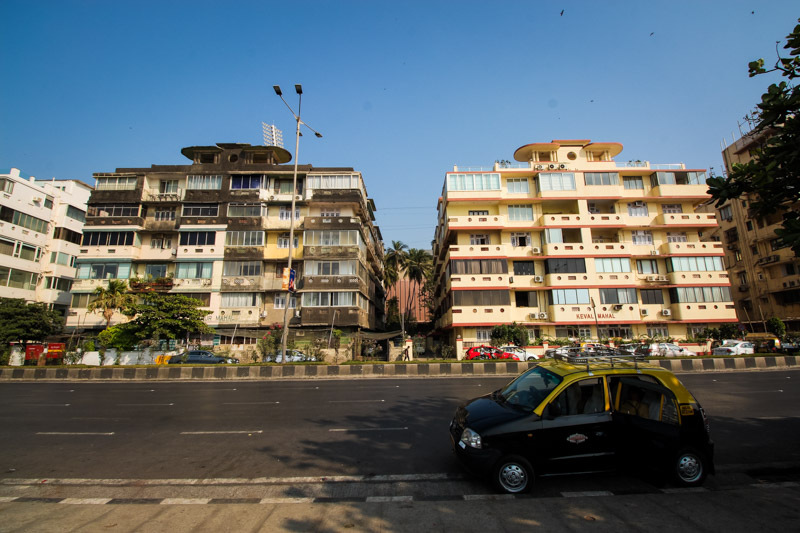 If all the walking gets a bit much, Mumbai’s local black and yellow taxis are ready to take you anywhere you’d like. 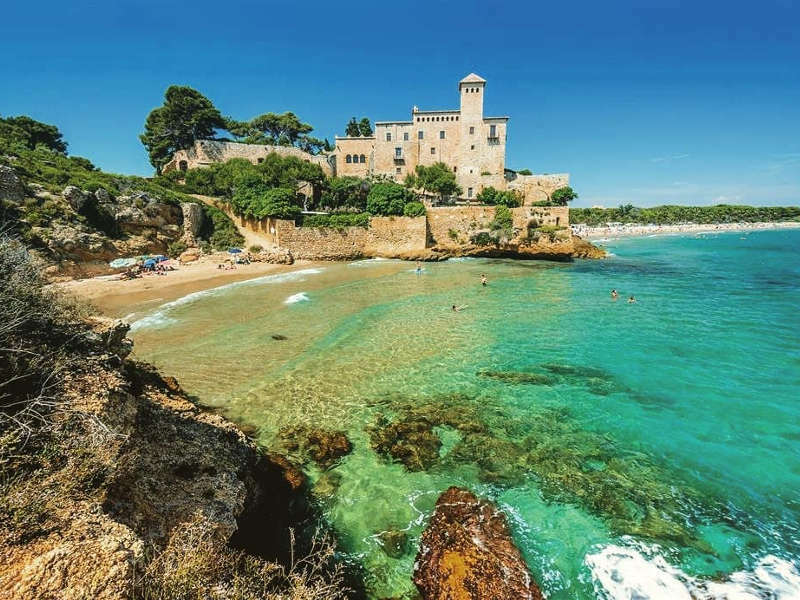 However, be sure to set a price at the start to avoid having to haggle at the end of your journey. Or if you’d rather skip the discussion altogether, download Ola Cabs – an Indian taxi app with super cheap rates that will happily help get you where you need to go. As a destination, India is infamous for bad food experiences (Dehli belly, anyone?) but eating in Mumbai doesn’t have to be a game of chance. In fact, for many travellers, the culinary charm of India is what keeps them coming back year after year. As a general rule, stay away from salads and fruit from stands where food is being peeled or prepared for you, and food that is hot is always best in avoiding catching anything. Street food can be delicious and is always very cheap, so don’t be afraid to try it. Just look for busy spots where locals are eating, too, and remember that curry is a preservative, so, the more curry, the better! Eating at restaurants doesn’t have to be expensive either. If you’re on a strict budget, stay away from alcohol altogether as it’s expensive (a local beer in Mumbai can set you back around Rs350, or roughly R67), and skip the meat as vegetarian meals are always cheaper. You won’t be missing out – India is filled with incredible meat-free options that are good for your wallet, good for the planet, and great for your appetite. 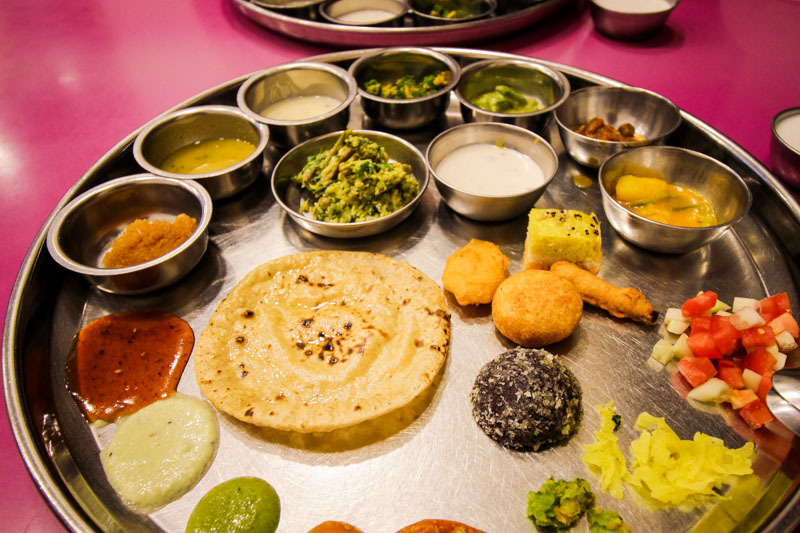 Even full culinary experiences like eating a famous Thali (a platter of curries, vegetables, breads and spices) at the iconic Shree Thaker Bhojanalay will only set you back Rs500 (roughly R100.) To be safe, budget about Rs150-250 (R30-50) for breakfast and about Rs500 (R100) for lunches and dinners, but you’ll probably find that you can get away with spending a lot less. Remember, hotels with breakfast included are the savvy traveller’s best friend. When it comes to water, no tap water in Mumbai is safe to drink, though you can happily brush your teeth with it. A 1-litre bottle of water will set you back about Rs20 (R4.) But, rather buy a good bottle before you go, as all hotels and hostels should provide you with safe drinking water. For total peace of mind, invest in a filter water bottle like the LifeStraw Go, so that no matter what water you drink, you know it’s safe. Above all, Mumbai is a vibrant explosion of colour, aroma, experience, and sound that is like no other on earth. 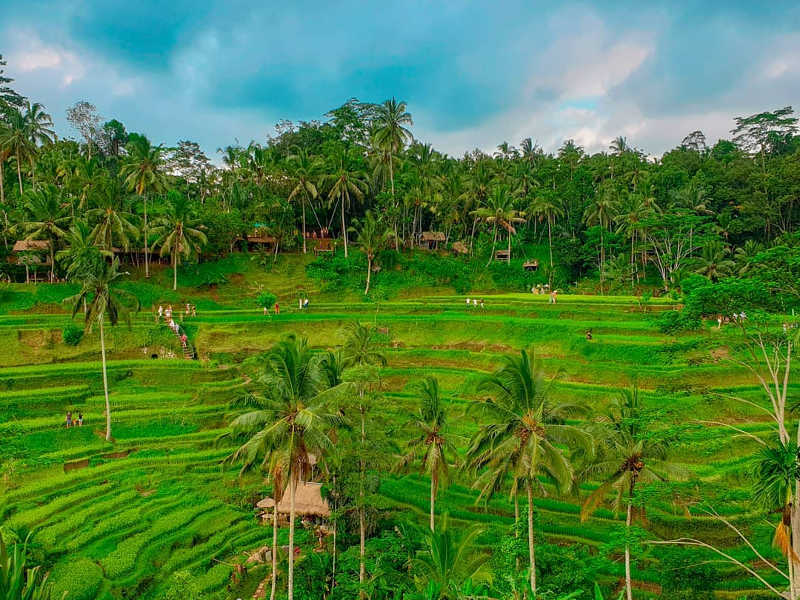 Pack your walking shoes, your camera, a shawl (to cover shoulders or knees when visiting temples and churches), and an open mind, and you’re guaranteed to have an unforgettable trip. Have you fallen in love with Mumbai already? What was your favourite part? Share your experiences in the comments below. We’d love to hear from you!